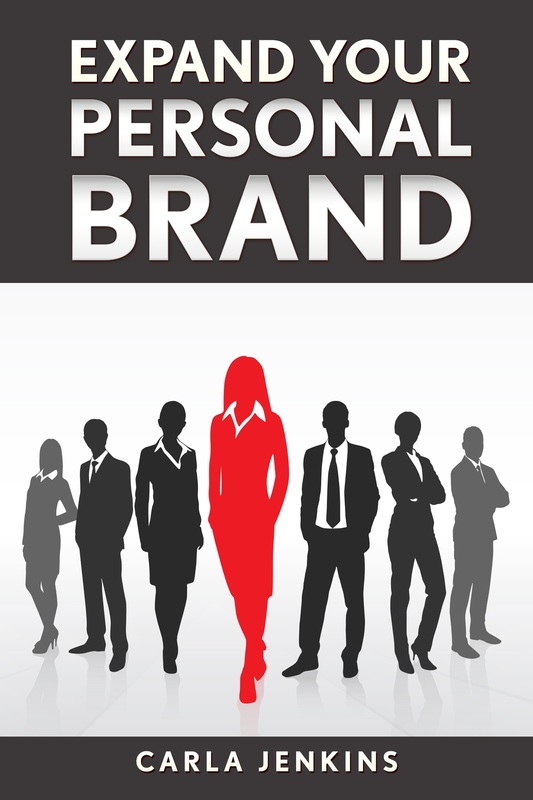 Author Carla R Jenkins has published both Expand Your Personal Brand workbook and corresponding ebook/workbook bundle. 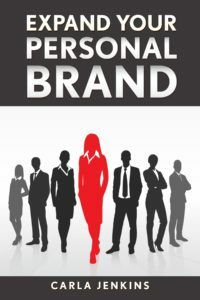 Carla R Jenkins is a phenomenal expert specializing in business, branding, project management and positive change management. As the CEO of Phenomena Management Consulting, Carla Jenkins is a business visionary and trailblazer who coaches and leads organizations and individuals in addressing their business, economics, branding and project management needs. Furthermore, in 10 years’ work experience, Ms. Jenkins has received 4 promotions in 10 years. She is also the chief blogger for PositivityChange.com, a positive change management blog, and PM.Expert a project management blog.